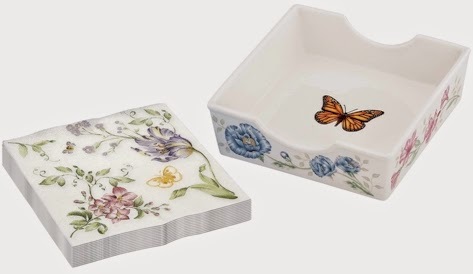 Another Lenox deal today: Amazon has got this Lenox Butterfly Meadow Napkin Box with napkins for $16.79 with free Prime/SuperSaver shipping. 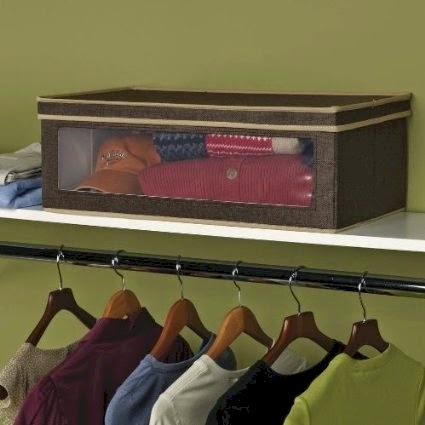 Napkin box width is 5 3/4"
Amazon had a price drop on this large-sized Household Essentials Large Vision Storage Box, now priced at $15.59 with free Prime/SuperSaver shipping (regular price is $20.96). 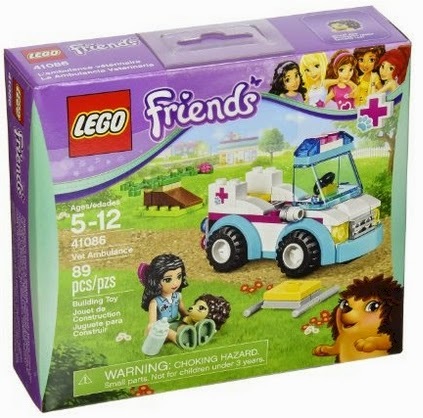 Amazon had a price drop on this LEGO Friends Vet Ambulance set (#41086), now only $7.99 with free Prime/SuperSaver shipping, the lowest recorded Amazon price on this LEGO set. 47 pieces. 4.6 out of 5 stars over 9 customer reviews. 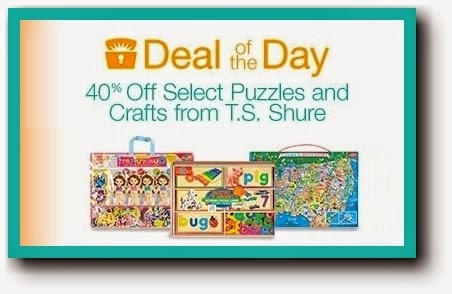 Today is Melissa & Doug Day of Deals at Amazon, which means that every hour on the hour, a new Melissa & Doug toy is going on an Amazon Lightning Sale over here. You might remember that Amazon Prime members get early access to these deals, so check in frequently because these excellent prices go fairly quickly and it looks like just about every Melissa & Doug toy is selling out. 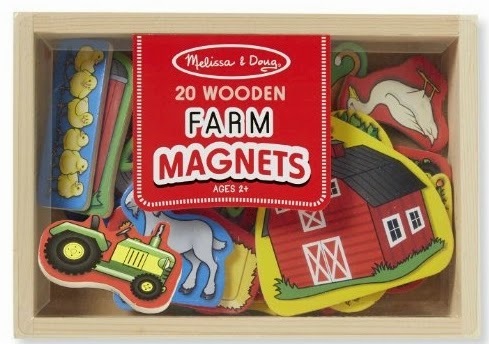 Grab your Melissa & Doug Afikoman gift here! I hesitated about posting this because there are only two of these left, but I just got the one that I ordered today and it so exceeded my expectations that I had to share it with you. Whoever gets to this first wins. It's larger than it looks in the picture. The bowls for the condiments are actually the size of deep cereal bowls. You can use it for salt water at your seder or for extra carpas or maror, or you can use it for side dishes at your meal. It's crazyadorable in person. 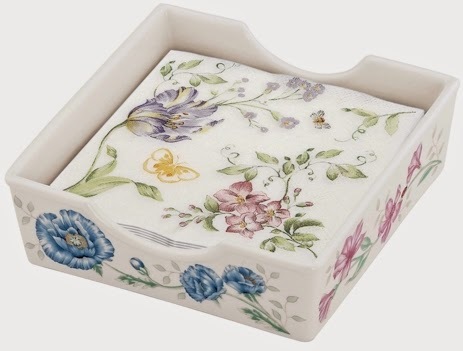 Even though it's Lenox, it's whimsical and cute with that frog sitting there. The one bad review is totally unjustified. I'd buy this again in a second. 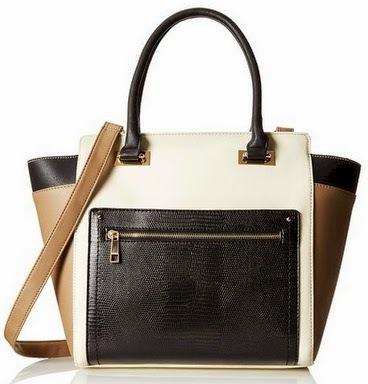 This elegant Aldo Pineto bag is priced at $65.00, but use promo code SHOESNBAGS at checkout and that price drops by 20% to $52.00 with free shipping. 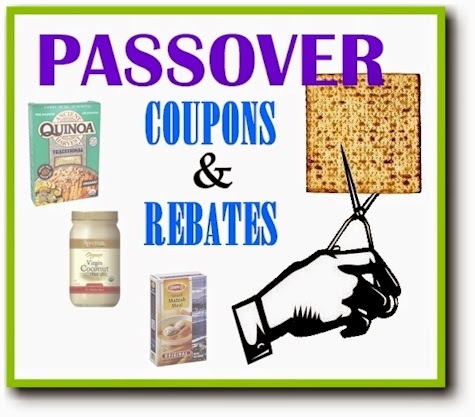 PASSOVER COUPONS: save money on Kosher for Passover hot shopping items, i.e. quinoa, coconut oil, Osem matzoh meal, etc. New coupons just added! Save $1.00 on any Passover Nescafe or Taster's Choice coffee, 7-16 oz. Ancient Harvest White Quinoa Grains Traditional Brand is kosher for Passover 2015, according to the Star-K, without any special Passover certification, (you must check the grains before Passover though). Hopster has a $1.00 per box coupon for Ancient Harvest Quinoa. You'll need to "like" Ancient Harvest on Facebook (through Hopster) in order to unlock the coupon to print. You may print up to two coupons per Hopster account. (If you don't have a Hopster account yet, sign up here.) There is also one more coupon print for Ancient Harvest Quinoa available over here. If you live near a Sprouts, there is also a stackable $1.00 Sprouts store coupon for Ancient Harvest quinoa here. Buy these select brand Israeli wines and receive a rebate of up to $12.00. $1.50 off Eight O'Clock Coffee, any variety, 11 oz or larger (one of the coffees approved for Passover without any special certification (other than the regular OU), in the unflavored, not decaffeinated, not instant varieties (includes k-cups, but they are not covered by this coupon), according to the OU Passover Guide page 60-61. $1.50 off Seattle's Best Coffee bagged coffee, 12 oz. or 20 oz. and $1.50 off Seattle's Best Coffee k-cups (one of the coffees approved for Passover without any special certification (other than the regular OU), in the unflavored, not decaffeinated, not instant varieties(includes k-cups), according to the OU Passover Guide page 60-61. 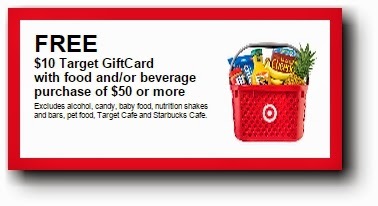 Target has a new offer for a free $10 Target gift card with a food or beverage purchase of $50 or more with this new printable or mobile Target store coupon (expires 4/4/15). $3 off $15 in select perishables purchase here at Target, including fruits and vegetables. Hill's dog food coupons (only select approved Passover varieties are on page 80 of the Star-K Guide). 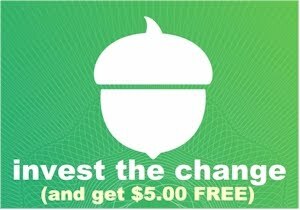 There is a high-value $5.00 coupon for the Ideal Grain Free food. $1.00 off any one Simple Green cleaning product. Unlock when you complete 1 Simple Green activity. If you shop at a Kroger affiliate store and get coupons from them in the mail, go through them carefully for any Passover special buys. 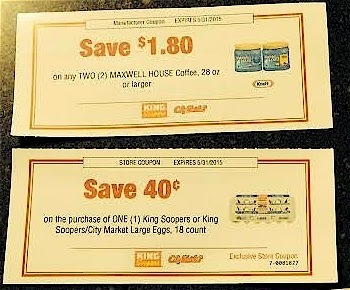 From my King Soopers, I received one store coupon for 40 cents off a dozen eggs and a $1.80/2 Maxwell House coupon (that is redeemable anywhere). There is a brand new $1.50 coupon for Eight O'Clock Coffee, any variety, 11 oz or larger, here. Eight O'Clock Coffee is one of the coffees listed by the OU that is kosher for Passover without any special certification (other than the regular OU), in the unflavored, not decaffeinated, not instant varieties (includes k-cups, but they are not covered by this coupon). Source: OU Passover Guide page 60-61. Eight O'Clock Coffee, 11 oz. bags are $4.98 at Walmart, so after this coupon, they will be $3.48. 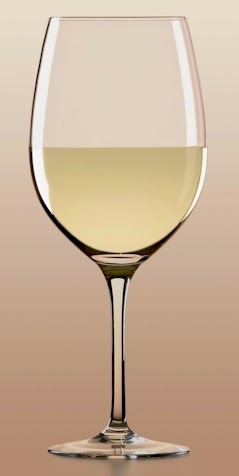 Amazon has got this set of six Lenox Tuscany Classics White Wine Glasses for $33.84 with free Prime/SuperSaver shipping, which works out to $5.64 per Lenox crytal wine glass. As of this posting, there are only 16 left in-stock so don't wait. If you order now with Prime 2-day shipping, your glasses will arrive before the onset of Passover. Amazon had a great price drop on these popular twin 3-piece sheet sets down to $17.90 with free Prime/SuperSaver shipping, the lowest recorded Amazon price for this item. This bedding got 4 out of 5 stars over 248 customer reviews. Exquisite embroidery - parallel stripes; 80 GSM. 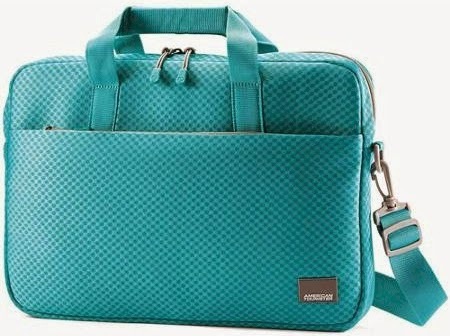 Amazon has got this Samsonite Air Mesh laptop and tablet bag priced at $15.64 but enter promo code LUGGAGE20 at checkout and that price will drop by 20% to $12.51 with free Prime/SuperSaver shipping. 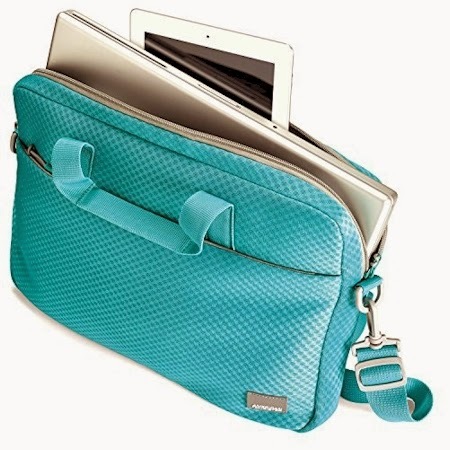 This bag is available in turquoise or black. The label o the bag says American Tourister, but since American Tourister is now owned by Samsonite, it's all birds of the same feather. This bag got 4.3 out of 5 stars over 3 customer reviews. 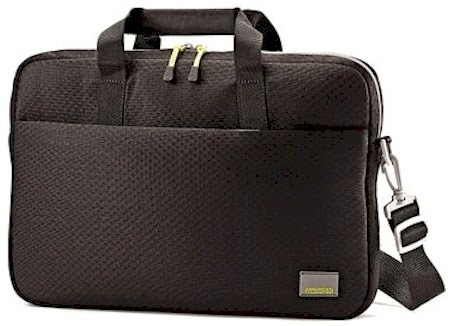 This is one of the best laptop bag deals from a top-tier company that I've seen in a long time. 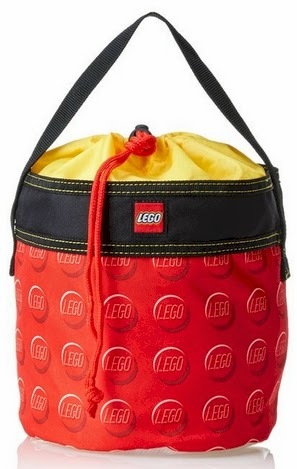 Amazon has got this LEGO Cinch bag priced at $16.99, but enter promo code LUGGAGE20 at checkout and that price drops by 20% or $3.40 to $13.59 with free Prime/SuperSaver shipping. 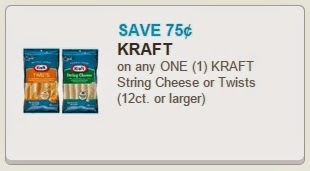 There's a new Kraft String Cheese $0.75 coupon out. These popular coupons usually run out of prints fairly quickly, so print this NOW and hold on to it for after Passover (expires 4/29/15). T.S. 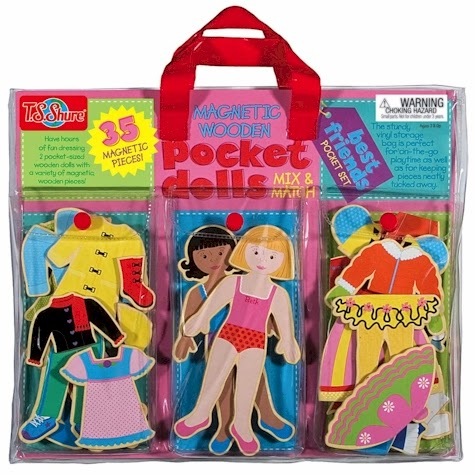 Shure Pocket Dolls Best Friends Wooden Magnetic Dress-Up Dolls for $12.00 with free Prime/SuperSaver shipping, the lowest recorded Amazon price on this set. 4.1 out of 5 stars over 14 customer reviews. T.S. Shure Architectural Elements 59-Piece Set for $17.99 with free Prime/SuperSaver shipping, the lowest recorded Amazon price on this set (it's usually priced at around $27). 5 out of 5 stars over 1 customer review. The blocks come in many different colors and shapes. Blocks come in a travel tube with carrying handles for travel and storage. Browse around and remember that this 40% off deal is good today, 3/30/15 only. 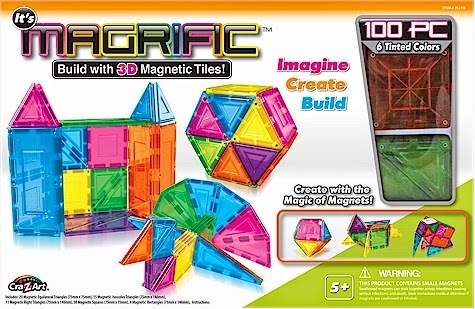 Have you been wanting to buy your creative child one of those fantastic 3D magnetic tile 100-piece building sets, but can't because those prices of $75 and up are just not in the toy budget this year? 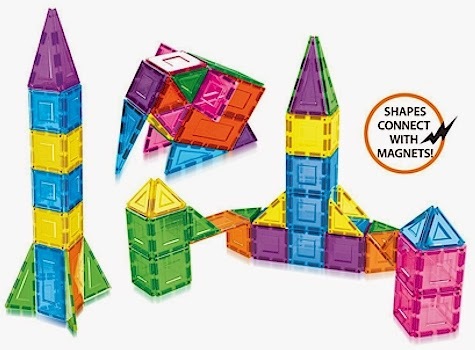 Amazon has got this Magrific 100-piece 3D Magnetic Tile Building Sets for $59.99 with free shipping. Now that's definitely more reasonable in terms of price. This would make a wonderful Afikoman gift for a fortunate kid. It's a great value at 60 cents per magnetic tile, the lowest priced set in the market. 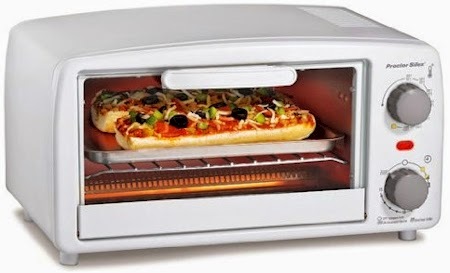 Amazon has got this Procter Silex Toaster Oven for $19.46 with free Prime/SuperSaver shipping. If you're shopping for a very simple, small toaster oven for Pesach, you're probably not going to get a much lower price than this. It got 3.8 out of 5 stars over 287 customer reviews. 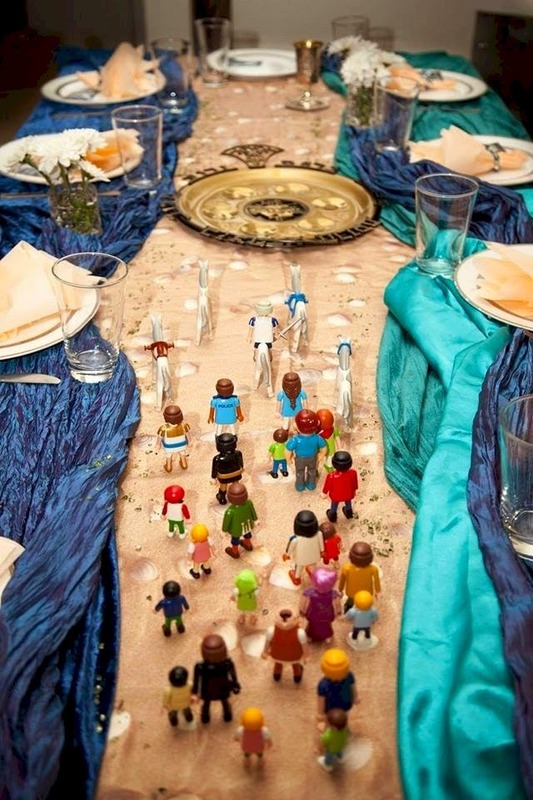 This brilliant Seder Exodus table arrangement was created by the very creative Daphna Biron Kaminetsky of DK Design. First lay down the "yabasha" or the dry ground under the water. You can pick up material in a fabric store or use a tan or brown tablecloth like this one, and if you like, strew it with pebbles or shells. Then use some gathered-up solid blue table runners to form the walls of water around the table edges. Place your table settings around the "water." The Children of Israel marching through the Red Sea are various Playmobil people or Mitzvah Kinder, but you can raid your kids' toybox and use whatever little figures they have. 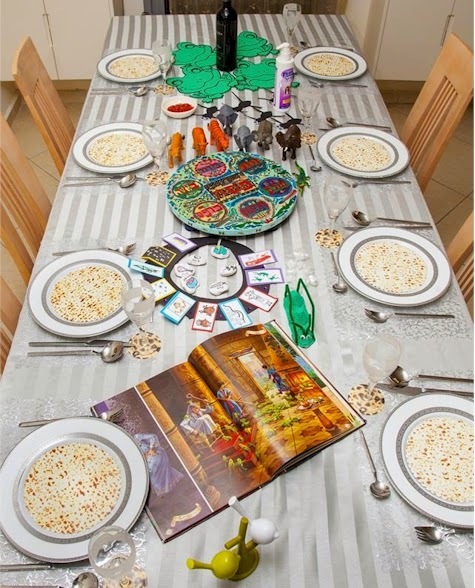 I think this arrangement is one of the most clever seder tables I've seen in a long time and will keep your kids endlessly engaged in the seder. Amazon has got this Caffco International Scrolled Metal Wine Bottle Holder with bird accents for only $14.53 with free Prime/SuperSaver shipping. Only one day left on this fantastic Amazon $5.00 special on rare magazine subscriptions. It expires after 3/31/15. Wowwowwow! 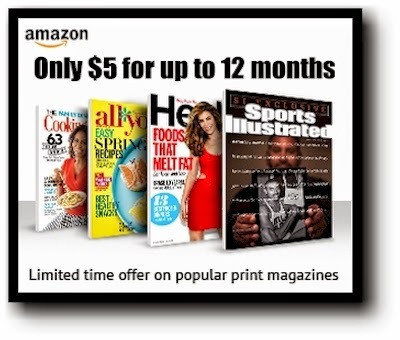 Amazon is running another $5.00 per year special, this time on uber-popular magazine subscriptions that very rarely go on sale, like Sports Illustrated (6 months), Cooking Light, All You and more. and lots more, please browse around! I immediately snagged the 6-month Sports Illustrated subscription for my husband. He's going to be over the moon. I've never seen it priced this low. Ever. By the way, if you already have a subscription to these magazines, this deal is also good on renewals as well, even if you didn't buy them from Amazon originally (just use the same name and address that you used to subscribe; check your magazine mailing label). Your subscription will be extended by another 12 issues for only $5.00. These can also be sent as gift subscriptions as well, and Amazon will let you send a little note with the gift. These make awesome gifts. Now, as part of the promotion, all of these subscriptions are set to auto-renew at a higher price once the subscription is up. Here's what you do to shut down that auto-renewal: right after you subscribe, under your Amazon account, click on the Manage Magazine Subscriptions link, find the name of the magazine you just subscribed to and de-select the auto-renewal option. Voila, bye bye auto-renewal! 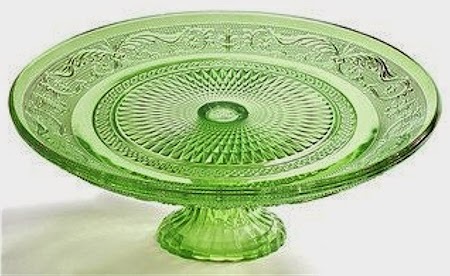 Amazon has got this green glass pedestal cake stand for just $13.82 with free Prime/SuperSaver shipping. I love the retro design on this cake stand; it reminds me of carnival glass. 10" in diameter and 3" high. Amazon also has this beautiful gold-rim glass cake stand for $19.89 with free Prime/SuperSaver shipping. 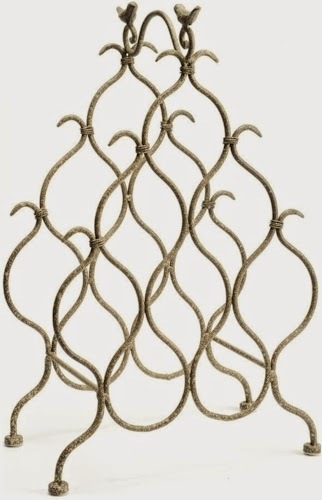 This will coordinate beautifully with any gold-edged dishes or china. 10" in diameter and 4" high. Through 3/31/15, Amazon is running a promotion on select suits and suit accessories: take 25% off when you enter the promo code SUITSNMORE at checkout. I found a bunch of designer 100% silk ties marked down to clearance prices that fell under this promotion, and after you apply the 25% off promo code, the prices approach ridiculousness. I got my husband six new 100% silk ties for less than $50!! If you don't see the wording, that means that the item that fell under the discount is probably sold out. Pay attention to the width that is listed, as some ties are skinny, some wide, and doublecheck that the description says 100% silk, because there are a few polyester ones included in the selection. Click here to see the ties that are priced $10 and under after the 25% promo code SUITSNMORE is applied. Click here to see ALL of the ties that fall under the 25% discount, including the pricey ones. Geoffrey Beene Men's Adler Stripe Necktie in gold for $15.32 $11.49 with free Prime/SuperSaver shipping. Italian finishing. 57" x 3.25"
Also make sure you check out the men's belts that fall under this discount. 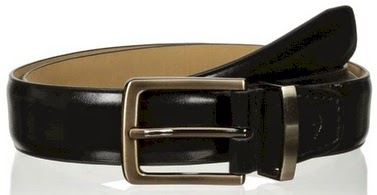 For example, you can get this Docker's belt (available in sizes 32-44) for $14.99 $11.99 with free Prime/SuperSaver shipping after the promo code. 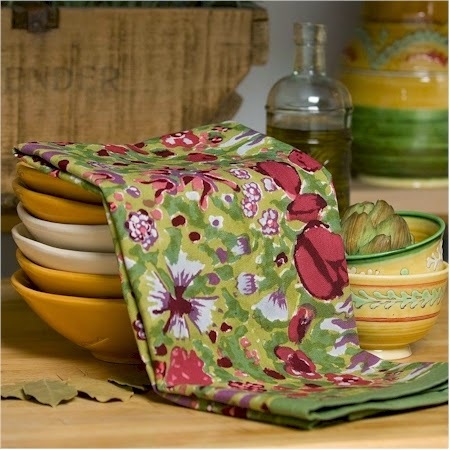 Couleur Nature table and kitchen linens are normally very pricey, as they are imported from Southern France and each piece is hand-printed and hand-made. Every now an then, I'll catch a really nice deal on Couleur Nature linens on Amazon. Amazon has got this set of three Couleur Nature 100% cotton, hand-printed Jardine TeaTowels for only $13.42 with free Prime/SuperSaver shipping. 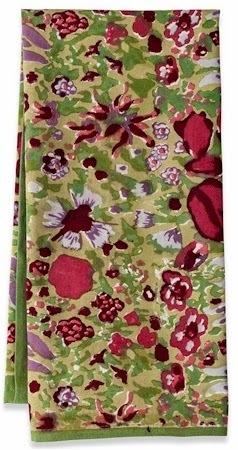 These tea towels are gorgeous and they normally go for $48. I bought four of these beautiful sets and if the texture/weave is right, I'm going to use them as table napkins (if it's not, 3 of them will go in the gift closet). 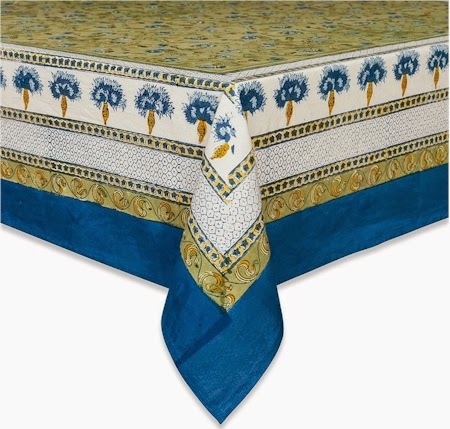 This Couleur Nature 100% cotton hand-printed Bleuet tablecloth, 59" x 59" is $19.35 with free Prime/SuperSaver shipping (normally $80). 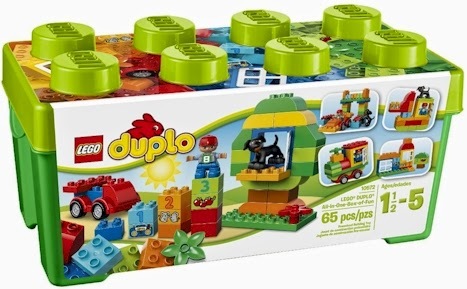 Amazon has got this LEGO Duplo Creative Play All in One Box of Fun (65 pieces) for $20.79 on Amazon for $20.79 with free Prime/SuperSaver shipping, the lowest Amazon recorded price for this Duplo building set. It got 4.9 out of 5 stars over 82 customer reviews. 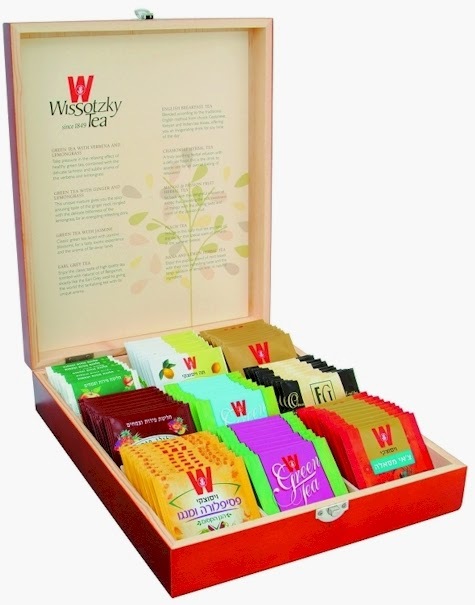 Amazon had a price drop on this large-size 90-tea bag Wissotzky Tea Chest in mahogany, for $29.99 with free Prime/SuperSaver shipping. (Make sure you get the mahogany one, because the other colors, with only 80 tea bags, are $10 more.) All the teas are kosher for Passover (according to the Wissotzky website), so this would make a fantastic Pesach hostess gift. It got 4.7 out of 5 stars over 171 customer reviews. OU-P Kosher For Passover and All Year Round. 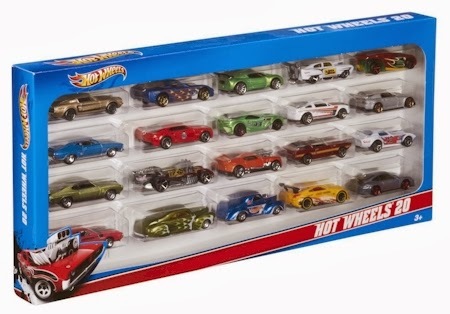 Amazon has got this Hot Wheels 20-Car Gift Pack for $17.59 (88 cents per Hot Wheels car) with free Prime/SuperSaver shipping. Given that Hot Wheels are usually $1.00-$1.25 per individual car, this is an awesome buy and a great idea for an Afikoman gift. 4.8 out of 5 stars over 320 customer reviews. 1:64 scale die cast vehicles. 20 different cars per pack. Great for new and old collectors alike. Target has a new offer for a free $10 Target gift card with a food or beverage purchase of $50 or more with this new printable or mobile Target store coupon (expires 4/4/15). Now I'm definitely going to get my Passover eggs and produce at Target for sure! If you view the coupon on your computer, it shows up as a printable coupon. If you view it on your samrtphone or tablet, it shows up as a mobile coupon that you just ask the Target cashier to scan at checkout. Excludes baby food, candy, alcohol, nutrition shakes/bars), pet food, and Target/Starbucks Cafe. 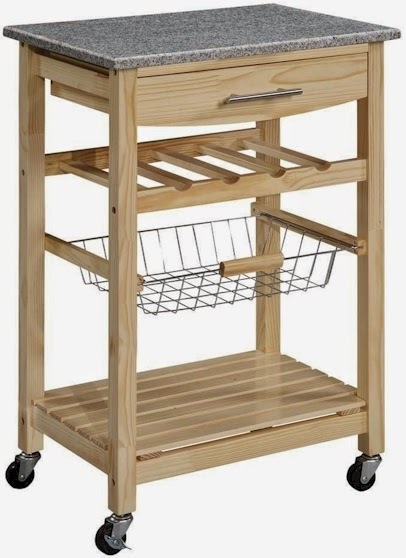 Amazon has got this highly-rated Linon kitchen island with a granite top for $88.99 with free shipping (only $2.09 more than its lowest Amazon price of $86.90). This island received 4.6 out of 5 stars over 127 customer reviews. Market Pantry Large Eggs are on sale in-store at Target for 99 cents this week, which is currently the best price out there. 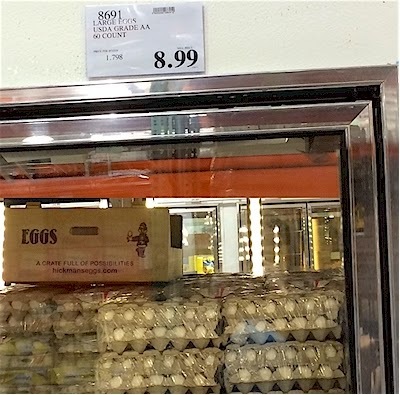 I normally get my Passover eggs at Costco, which always has a 5-dozen egg flat for $8.99, but the Target deal beats out Costco by a mile. Don't forget about this free $10 Target gift card offer with a $50 food/beverage purchase here, and this coupon for $3 off $15 in select perishables purchase here. If you've been reading Daily Cheapskate for a while, you know that I'm a huge fan of Calphalon; in my humble opinion, it is the Rolls Royce brand of kitchenware in quality, looks, and (unfortunately) price. 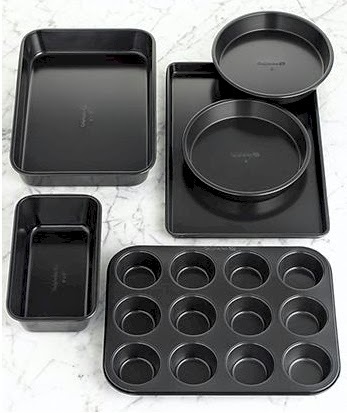 But Amazon has this Simply Calphalon 6-piece stainless steel bakeware set for $25.49 with free Prime/SuperSaver shipping. Pretty good price considering that a single Calphalon baking pan usually goes for around $15. 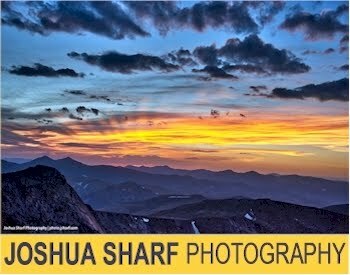 This set received 4.5 out of 5 stars over 536 customer reviews, and is an Amazon #1 Best Seller. 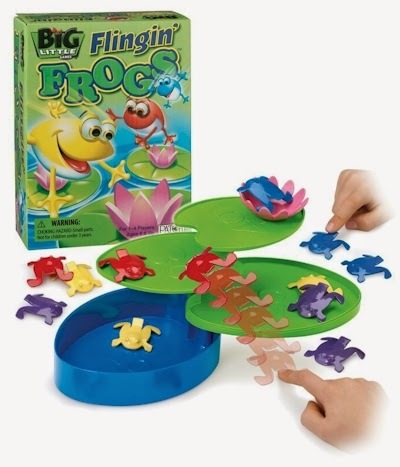 Amazon has got the highly-rated Flingin' Frogs game for only $6.99 with free Prime/SuperSaver shipping. This game received 4.4 out of 5 stars over 14 customer reviews. This compact toy is the perfect take-along game, and it's packed with BIG fun! 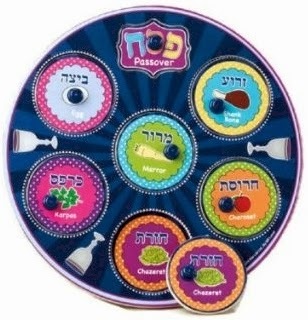 Amazon has got this 9" Round Wood Passover Seder Plate Puzzle for $9.39 with free Prime/SuperSaver shipping. Order it NOW if you'd like to have it in time for the seder. Amazon has this 18/10 stainless steel Lenox cake server with a glass bead handle for $11.43 with free Prime/SuperSaver shipping. Blade crafted of tarnish-resistant 18/10 stainless steel.